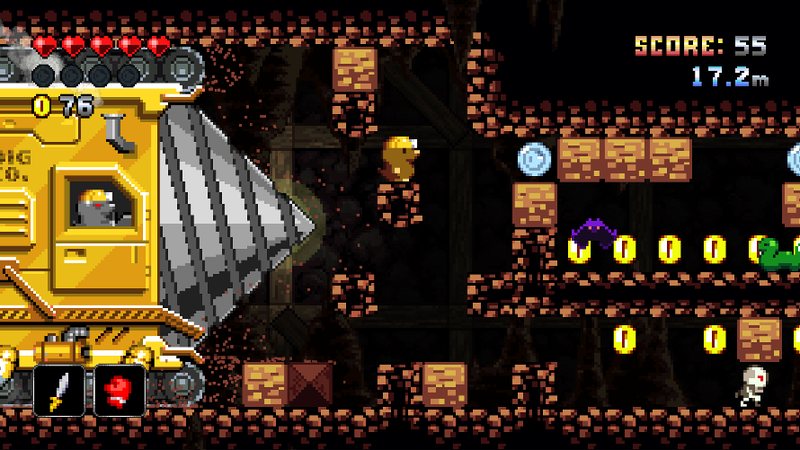 Help Maxwell Mole evade the nefarious Dig Co.'s giant drill of destruction! 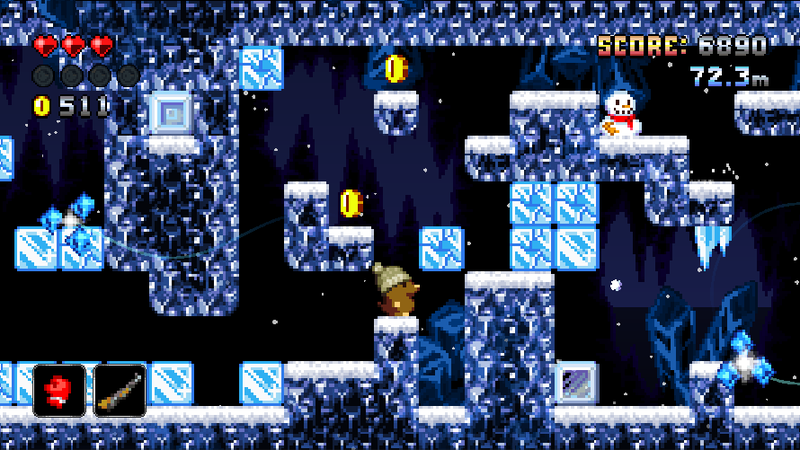 Run, jump, and dig through caves of ice and fire, collect coins, and upgrade Maxwell's gear to survive for as long as you can. 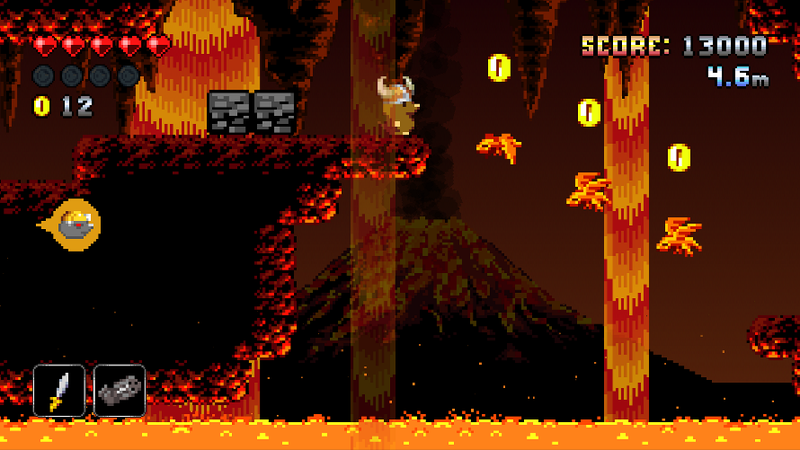 Manic Mole is an upcoming endless platformer. 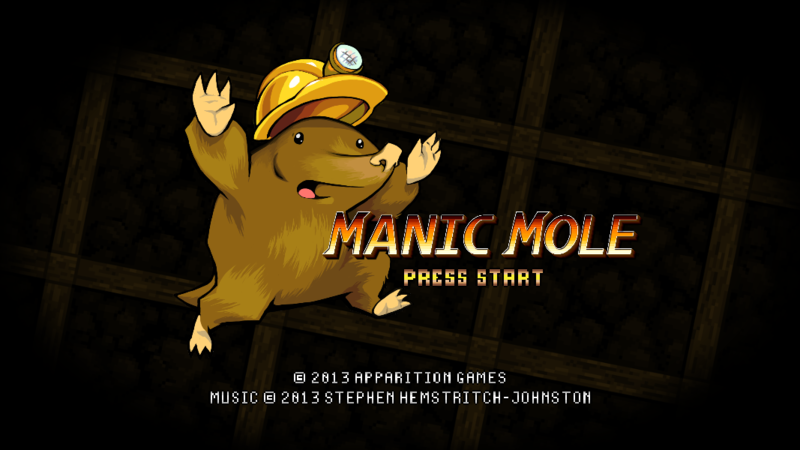 There are currently no trailers available for Manic Mole. Check back later for more or contact us for specific requests! Apparition Games allows for the contents of Manic Mole to be published through video broadcasting services for any commercial or non-commercial purposes. Monetization of videos created containing assets from Manic Mole is legally & explicitly allowed by Apparition Games. 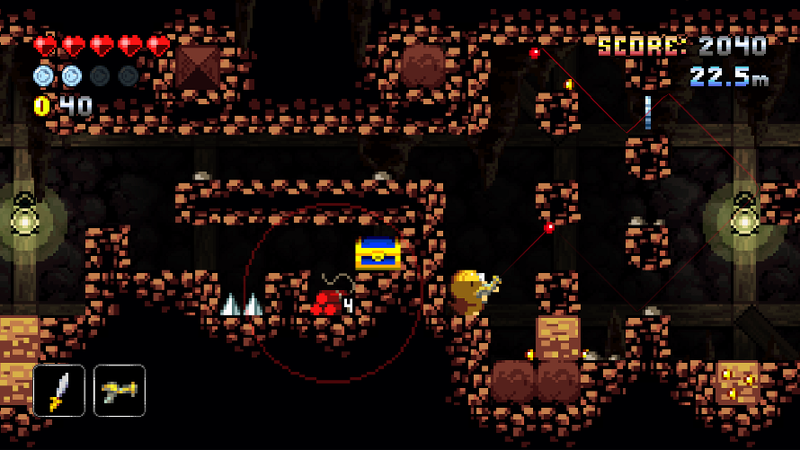 This permission can be found in writing at http://apparitiongames.com/press/sheet.php?p=manic%20mole. A small indie game studio in Canada. 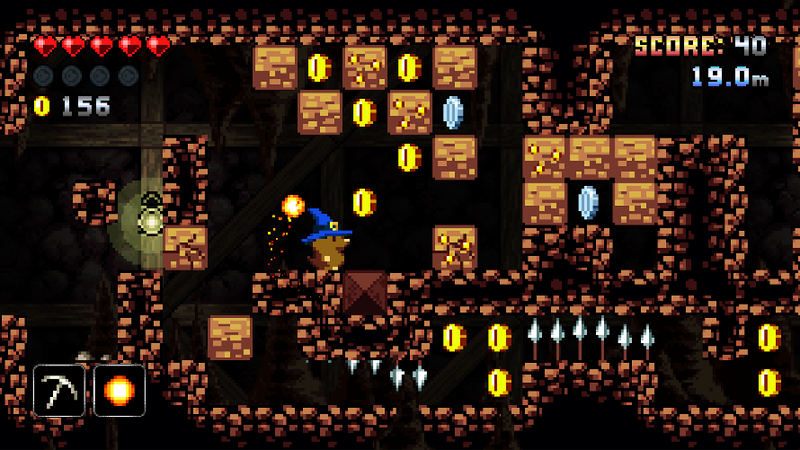 Creator of the puzzle/rhythm game Micron and the upcoming endless platformer Manic Mole. More information on Apparition Games, our logo & relevant media are available here.